Home Uncategorized	[POLL] Do You want to see Mayweather v. McGregor II? 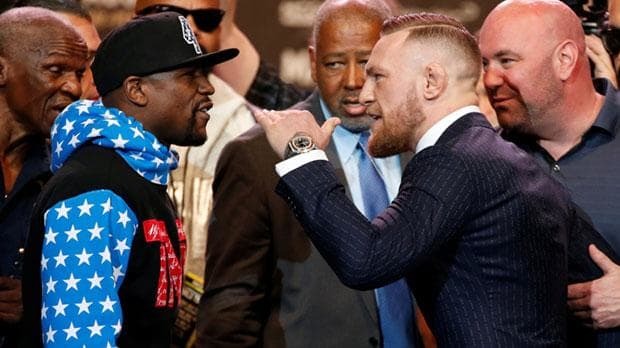 Mayweather wins, Do You want to see Mayweather v. McGregor II? Do you want to see Mayweather v. McGregor II?